We are located in Marietta and have been here for 15 years. We cater to our customers and make sure you ride off happy. 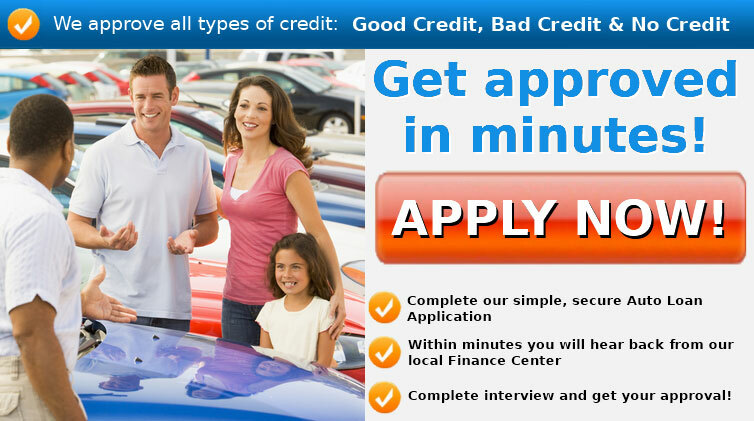 We have many financing options so that no one will be turned down. Everyone rides here at CCL! Call and see now!